For the most part, everyone who follows Basketball in the Orlando area are big fans of the Orlando Magic. In all reality, the vast majority of people always route for and stand behind their hometown teams. The traffic getting to and from the Amway Center can be enough to have you pulling out your hair! People drive like maniacs trying to get to the sporting event. Oftentimes, they are running late so they try to make up time by cutting in and out of traffic. This makes it dangerous for everyone out there sharing the road. It’s much less stressful to hire sporting events car services to deal with the traffic. It will make for a more enjoyable game, and you’ll be able to have a few drinks without putting yourself and others in jeopardy on your way home. Luxury Transportation Group USA offers professional sporting events transportation in Orlando and the surrounding areas. A lot of people don’t realize that Orlando is home to several awesome sporting teams, including the Orlando Magic, Orlando Solar Bears, and Orlando City SC. Whether you love basketball, ice hockey or soccer, there’s a game you’d like to see in Orlando. If you’d rather watch football, Tampa Bay is only a hop, skip and a jump away. Regardless of the game you want to attend, you’ll need to arrange for sporting events transportation in Orlando. Parking at the venues will have you in need of a nap by the time you get to your seat. Sporting events car services will drop you off at the door, and eliminate the long walk from the parking area. Luxury Transportation Group USA provides complete sporting events transportation in Orlando, as well as for other nearby sporting venues. The tickets to go to an Orlando Magic game are pretty pricey, so going to a game is a little bit like getting that special, long awaiting holiday gift. One would expect that a spectator would imbibe in a few drinks during the game. To be on the safe side, it’s best to hire a company for Orlando Magic transportation to ensure your safety and the safety of others on the road after the game. Besides, sporting events car services can save you a lot of grief and money, in the event you had a bit too much and get pulled over. Luxury Transportation Group USA offers high quality sporting events transportation in Orlando. 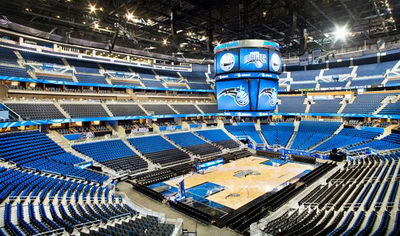 Luxury Transportation Group USA is the premiere provider of Orlando Magic sporting events transportation services. With a fleet of high-end vehicles and experienced, professional drivers, you will not be disappointed. 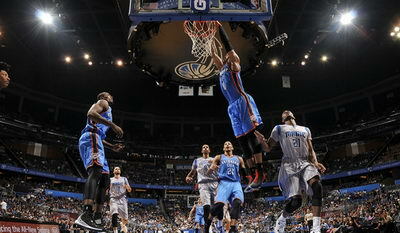 Call 407-476-0429 to reserve a vehicle for sporting events car services in Orlando. Copyright © 2019 Luxury Transportation Group USA 407-476-0429. All Rights Reserved.